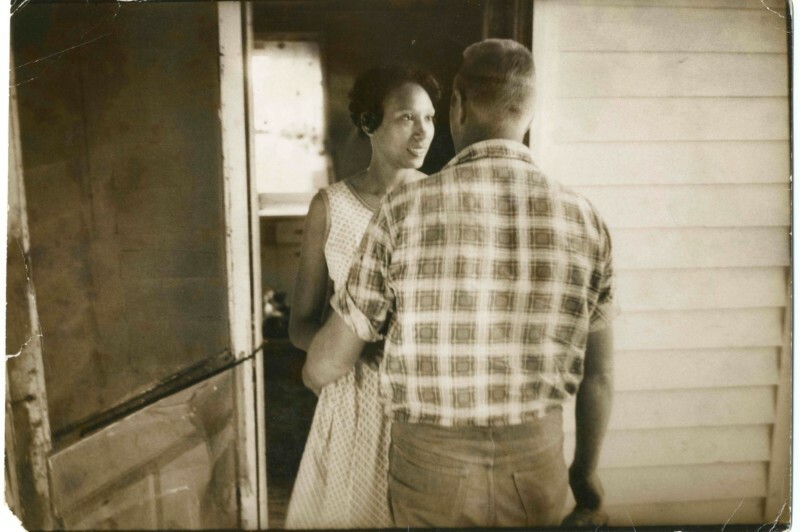 Fifty years ago on June 12, 1967, the U.S. Supreme Court declared laws criminalizing interracial marriage unconstitutional, clearing the way for couples to marry and start families regardless of race,without hiding in the shadows. The law changed, overnight, but not so the larger society. Join WNYC’s All Things Considered host Jami Floyd as we launch The Other Box Project: a year-long series of public conversations, film and exhibitions exploring the changing nature of multiracial identity in the 50 years since the landmark decision in Loving v. Virginia. Benno Schmidt, chairman of Avenues: The World School and former clerk to Earl Warren; Schmidt helped author the U.S. Supreme Court opinion in Loving v. Virginia declaring all laws against interracial marriage unconstitutional. Gina Belafonte, the daughter of the civil rights activist Harry Belafonte, who is Jamaican, and the dancer Julie Robinson, who is Jewish. Gina continues the racial justice work of her father and is director of the social justice organization Sankofa, which he founded. She will talk about the struggle of activism through prism of multiracialism and multiculturalism. Ali Bien-Aimé, 19-year-old Amherst College freshman and native New Yorker, who will discuss the evolution of his identity, as well as his upbringing as a multiracial man in a lesbian household.